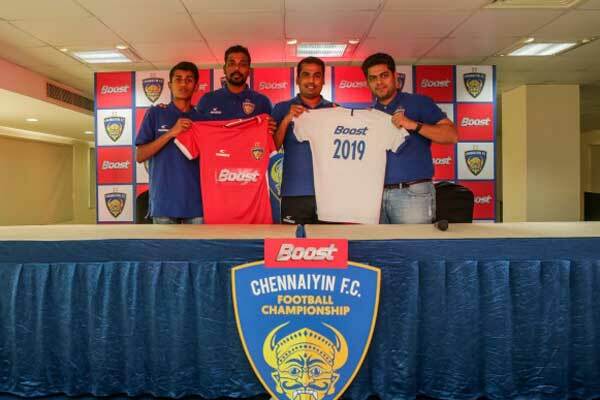 Boost and CFC join to form Chennaiyin FC Football Championship. 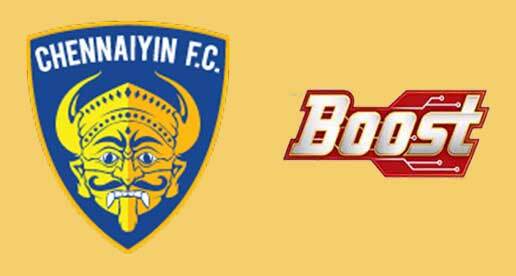 Home Sports Business News Boost and CFC join to form BOOST Chennaiyin FC Football Championship. 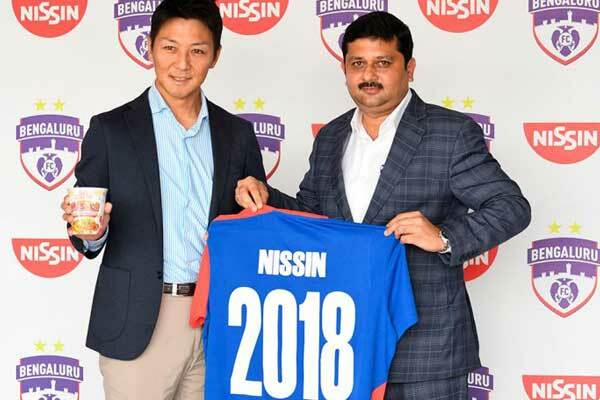 Gsk’s major health food drink brand Boost and Chennaiyin FC have signed up to form the BOOST Chennaiyin FC Football Championship. The championship is scheduled to start on January 28 at the MCG School Ground in Chetpet. The two times ISL winning club Chennai based Chennaiyin FC has associated with the brand and aims to develop grassroots football in Chennai and Tamil Nadu. The four-week long championship will feature 1100+ children from 64 school teams across two age groups (U-13 & U-15), it was announced at a joint press conference at the Centre for Sports Science here today. With the partnership deal, Boost also has become the CFC’s official energy drink partner. Chennaiyan Football Club will also provide special football coaching to the top three selected teams across the two different age groups. Kids will get to play with their favorite CFC players under the ‘Play the Pros’ initiative by Boost. Syed Sabir Pasha, the CFC Assistant Coach and technical Director of Youth Development inaugurated the championship in the presence of first team midfielder Dhanpal Gamesh, U-15 player Rahul K Manjula and club Vice President Hiren Mody.